Have you spent much time in researching possible floor coverings, including laminate, for your home? With the vast array of flooring materials on the market today, it can look like you’ll never narrow your choices down. However, the fact is, once you take your specific needs into consideration, many of these floor coverings will be rendered useless to your situation. This will make your choices much easier. Interior Vision Flooring & Design is available to help you choose the perfect floor covering for your home. In fact, we can start by getting to know you and your needs, then decide upon the perfect material that fits those needs. Our showroom is located in Soquel, CA, where we serve the areas of Soquel, San Jose, Palo Alto, and Monterey, CA. We would love the opportunity to serve you as well, and ask that you stop by to speak to one of our qualified flooring professionals today. 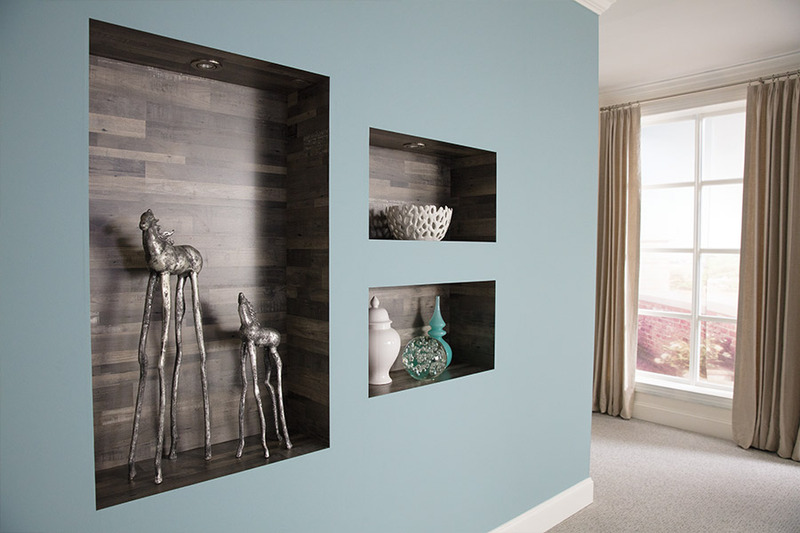 One of the things laminate does best, is to provide a wood-look finish at a much more affordable price than the real thing. 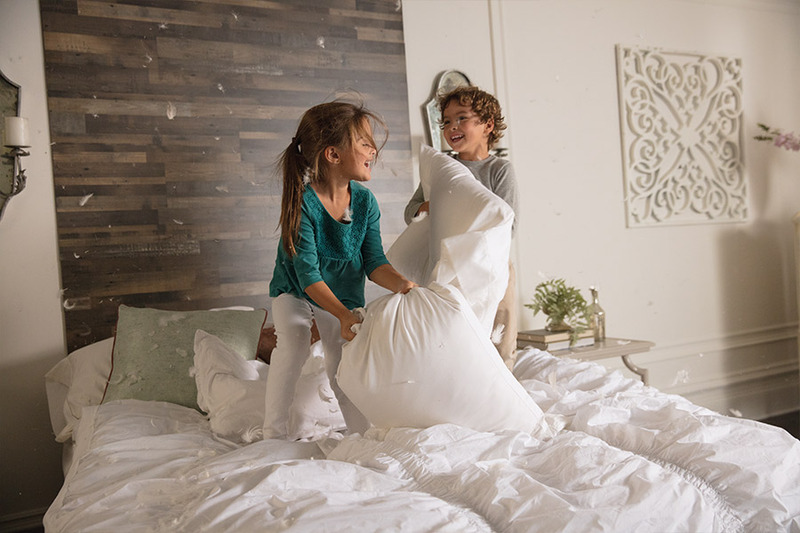 The luxurious look is one that many homeowners prefer, especially since there’s no need for rigorous maintenance at scheduled times. In fact, if you have a broom and a mop, you have all the necessary tools needed for keeping this floor covering looking like new for years to come. 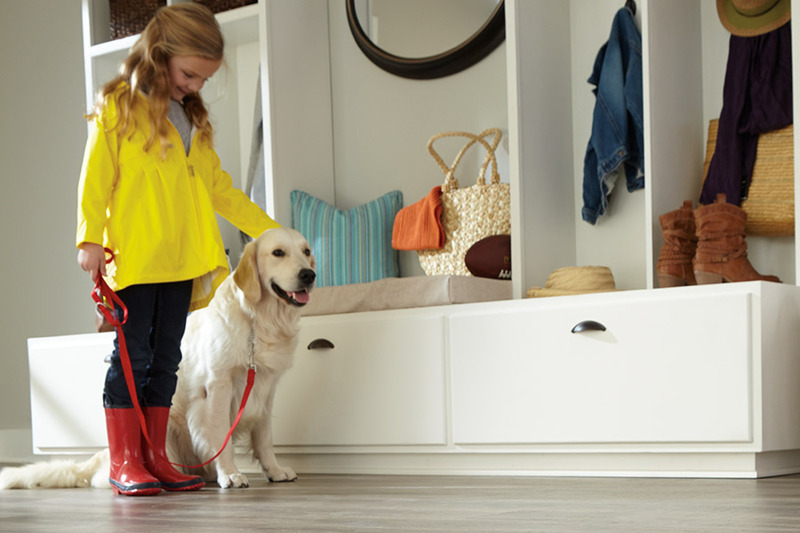 This is a durable floor covering that stands up to a great deal of traffic, and other everyday hazards, such as pet nails, small children and high heels. You can even find this material in the waterproof variety, which pushes the benefits even higher. 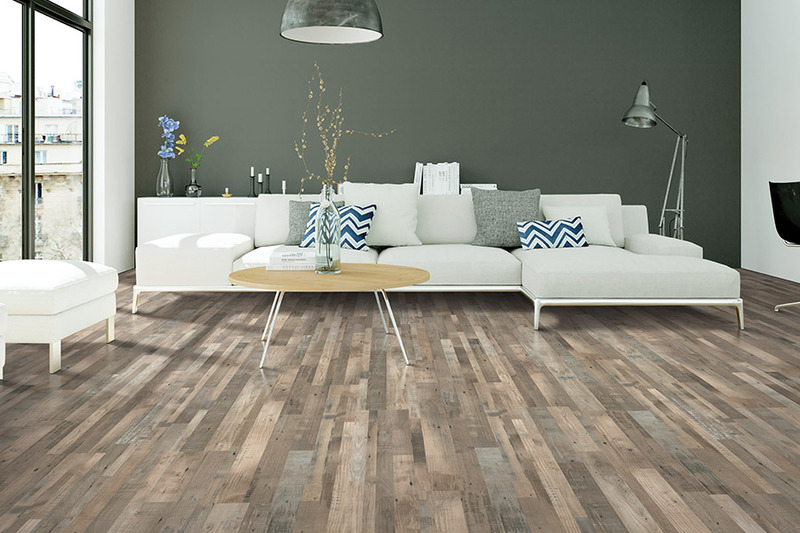 With waterproof laminate, you’ll be able to install this flooring in bathrooms, laundry rooms, basements and other rooms where this floor covering was not previously a viable option. It’s a great pleasure to get a floor that looks like real solid wood, without the lengthy installation process. 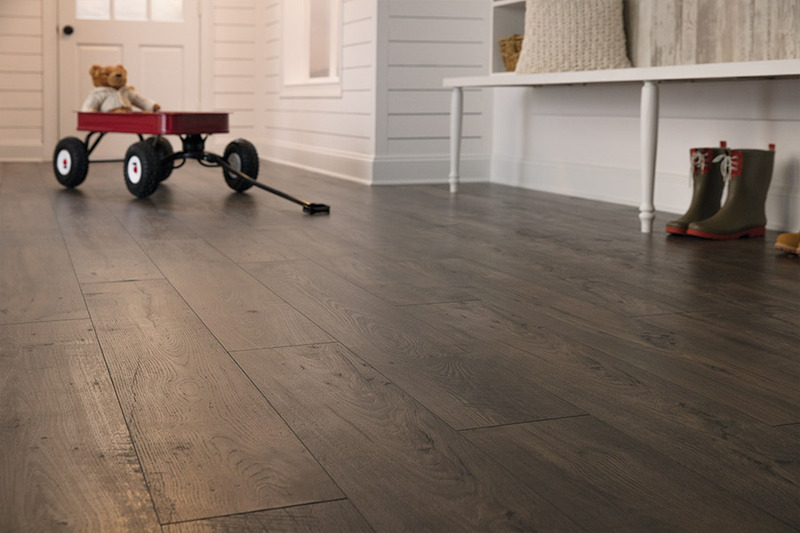 Not only is the installation time cut down immensely, but you’ll be able to walk on these floors right after installation, something that’s not possible with hardwood flooring. The click and lock system also makes it possible to float this material over a variety of subfloors, while at the same time, making small uneven areas appear more even. Be sure to speak to your flooring professional about other available benefits of this flooring.